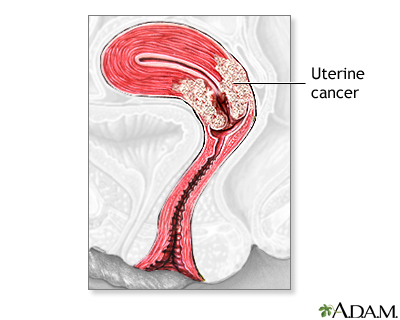 Uterine prolapse occurs when the womb (uterus) drops down and presses into the vaginal area. 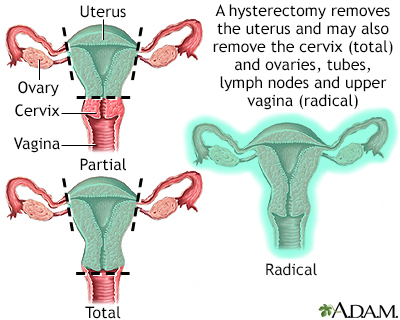 Hysterectomy is surgical removal of the uterus, resulting in inability to become pregnant. 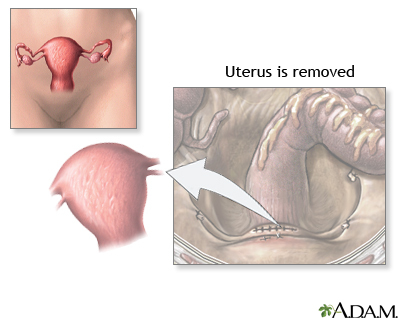 This surgery may be done for a variety of reasons including, but not restricted to, chronic pelvic inflammatory disease, uterine fibroids and cancer. 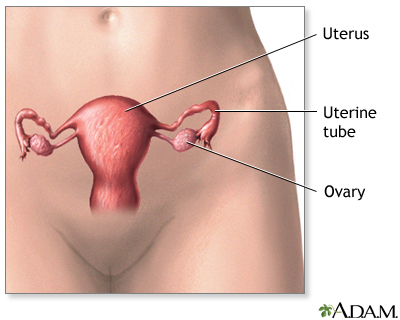 A hysterectomy may be done through an abdominal or a vaginal incision.